You know how much you rely on your phone. It’s no wonder that robust battery life means more to you than you ever thought possible. You may want to know which phone has the best battery life? The answer is big battery has the best battery life! 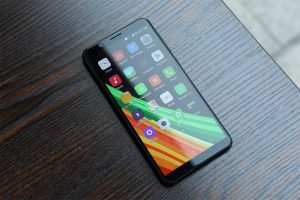 Here we list 5 KXD smartphones which battery exceed 3000mAh. The KXD K10 has a high capacity 3300 mAh non-removable battery with KXD own battery saving technology. It will last for up to 16 hours of talk time. It can last for up to 11days of standby time, 120 hours music playback. This battery also features 600 battery cycles which means it can still retain 80% of the rated capacity after 600 full charge/recharge cycles. 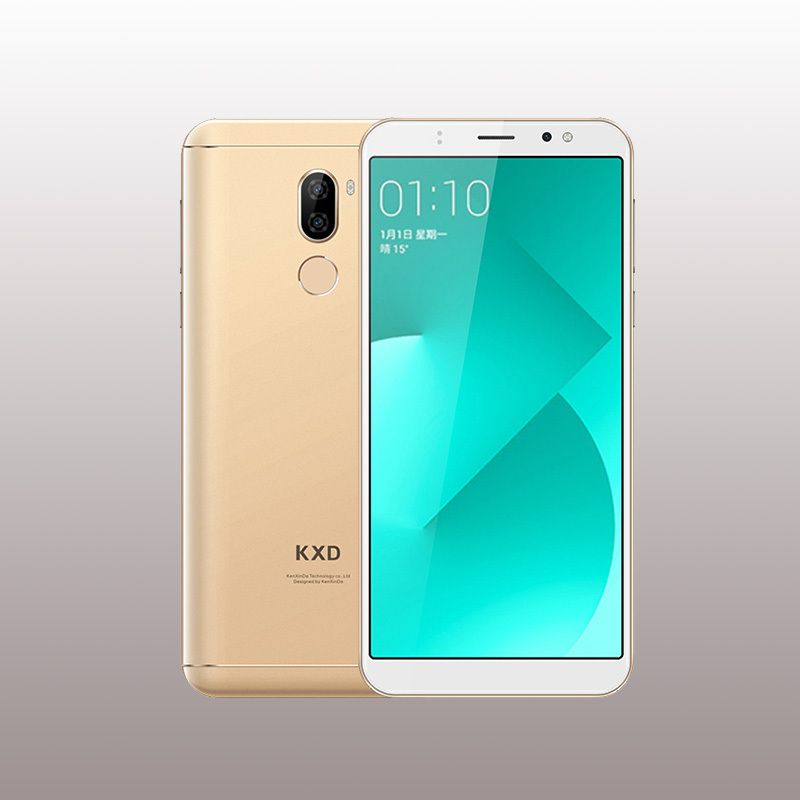 The KXD K30 come with 5.7 inch dual glass full screen display, Octa-Core Processor and 3GB RAM, 32GB ROM provides a balance of size and comfort. A long-lasting, 3,300 mAh, non-removable high density battery and optimization technology gives up to 16 hours of talk time to keep you powered up through the day. In addition to the phone’s long-lasting battery, a Power Save feature extends battery life even further. 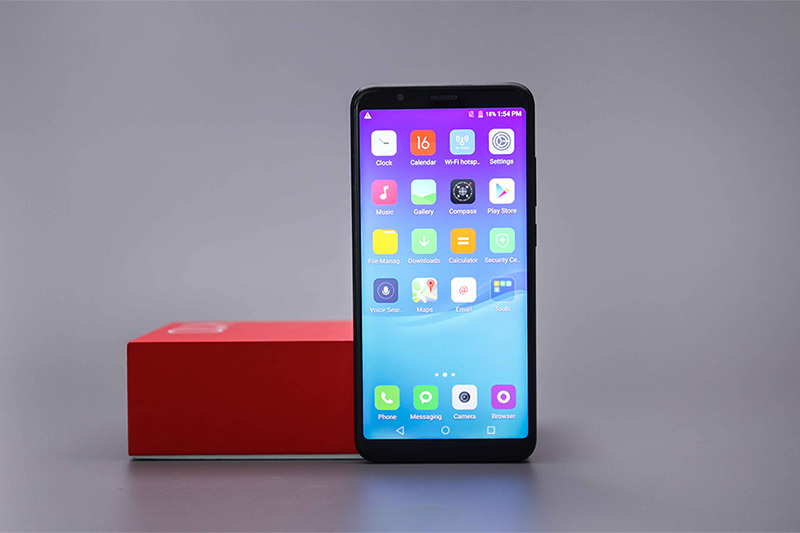 KXD Y20 is a full screen large battery, “full screen large battery” is its slogan; 6.0 inch 18:9 full screen display, 85% screen-to-body ratio; the redesigned 3,600 mAh battery in the KXD Y20 has been built to pass an 8-point battery safety check. This extreme testing process, followed by careful inspection, ensures the KXD’s batteries meet the highest quality standards. That means up to 22 hours of talk time and 14 days of standby. 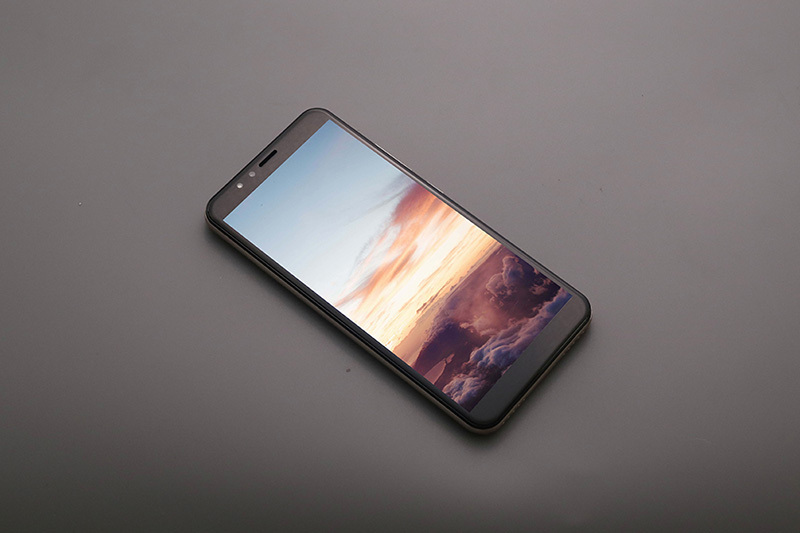 KXD 6A is a 5.5 full screen display with face unlock with a speed up to 0.3 seconds. 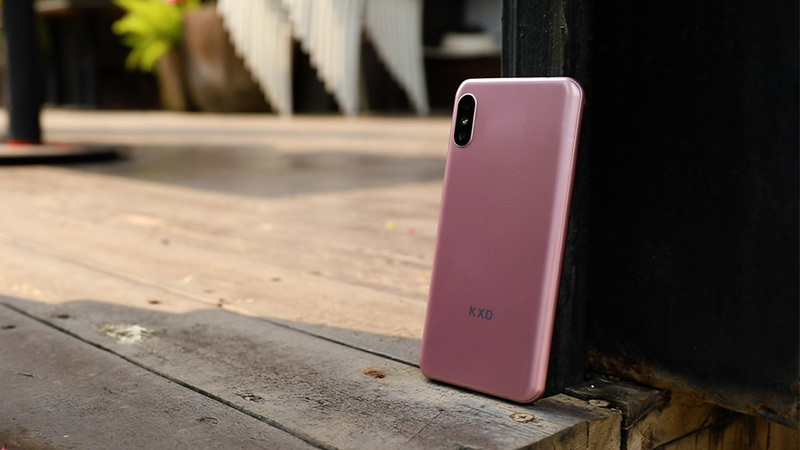 The KXD 6A Play comes in a slim case, but packs a big, 3,000 mAh all day battery that can stay powered up all day—up to 15 hours of talk time. KXD S60X is not a ordinary smartphone, it is a rugged phone which designed for extreme environment, so it features water protection and ultra strong. KXD 6A has performance and power to spare with an octa-core processor and Non-Removable 4000 mAh battery . The energy-efficient, Mediatek Helio octa-core 1.5 GHz prcoessor delivers powerful performance to support the best multi-taskers.